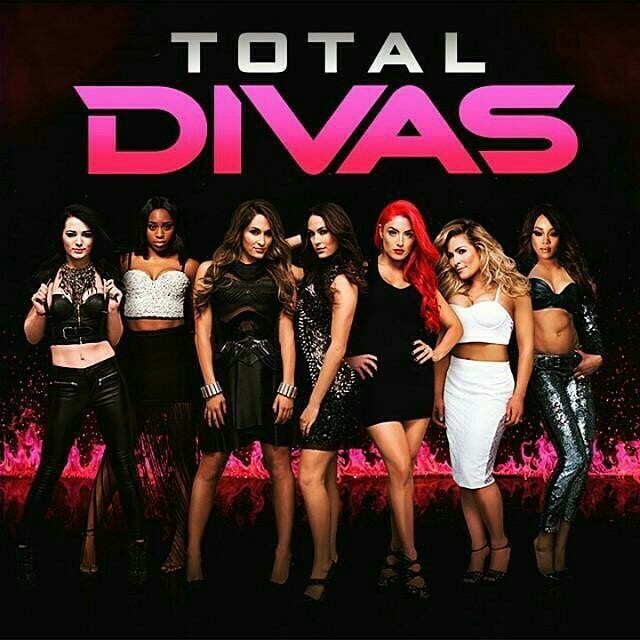 - The current season of Total Divas will resume this Wednesday night on the E! channel. Below is a preview for the episode with the crew making their final preparations on the day of the 2016 WWE Draft. - Here is the latest episode of John Cena and Nikki Bella's "Our Home" with Nikki showing off her huge closet and the special touches inside.